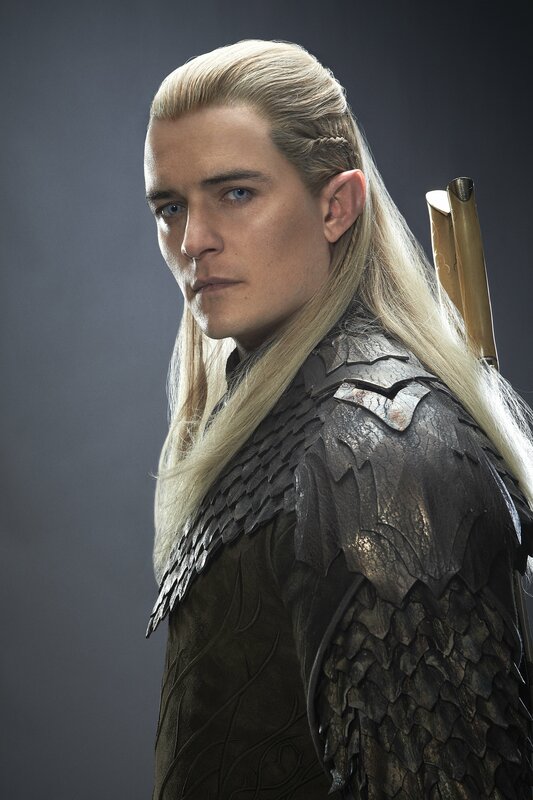 The Hobbit : The Desolation of Smaug HQ portraits. . HD Wallpaper and background images in the द हॉबिट club tagged: photo the hobbit dos legolas portraits hq. This द हॉबिट photo might contain surcoat, सुरकोट, and टैबर्ड.